Parker is now 21M and we’ve been talking about baby 2 since he turned 1. We knew we wanted to wait a bit but we did go back to our fertility doctor just to get the process rolling and talk about our options. With Parker, we did reciprocal IVF (RIVF), so they took eggs out of Jordana, fertilized them, watch them grow over a period of 5 days and then transferred 1 beautiful + perfect embryo into me. We were incredibly blessed to get pregnant and have our Parker Pie with just one transfer. Our plan was always that we would each have a biological child, so the plan for baby 2 was that we would do IUI (I’ll be carrying again). I was really back and forth as to what I wanted to do – IUI or use our frozen embryos. 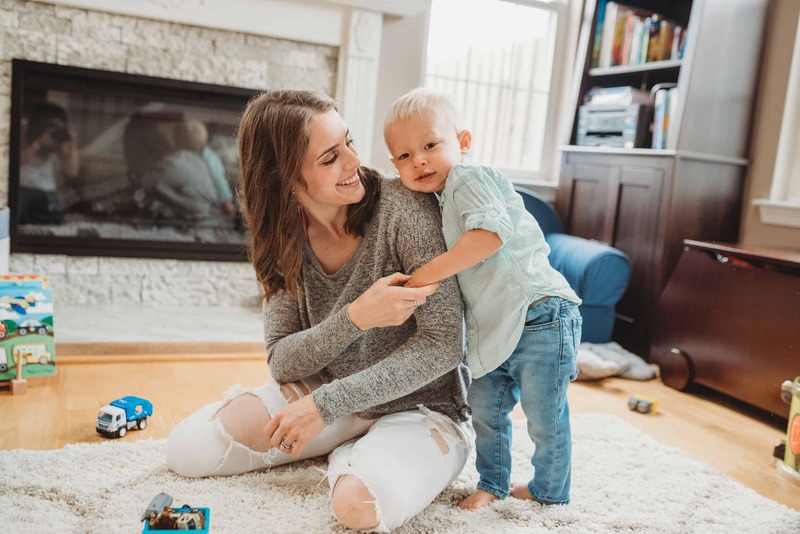 Even though having a biological child is always something I envisioned and wanted, I now view our two frozen embryos so so differently now that we have Parker. After much internal debate and chat with my therapist, we settled on the idea that we would try 3 IUIs and if that didn’t work then we would use our frozen embryos (the chances of success are SIGNIFICANTLY higher when you do IVF as it’s already a fertilized embryo). I’ve felt great about that decision until now we’re getting closer to when we want to start. I look at Parker and I can’t imagine a more perfect little being. What about those 2 embryos? But then I keep thinking about looking at a child and seeing myself in him or her (I know they could look nothing like me but would be cool to see). I’m currently focusing on sticking with our current plan but we’re going to our clinic soon for more testing as we discovered that I have PCOS and I want to make sure that everything looks good with my eggs and uterus before making a final decision. I’m a person who agonizes over decisions – even those that are months away but I like to feel a semblance of control with having a plan. What I am able to control right now is how I’m taking care of my body. I am almost halfway through an 80 day fitness program and OMG it has been a game changer for my mental health. I’ve been super open about how I’ve always struggled with depression and I had postpartum anxiety. When I was pregnant with Parker, I was on 50mg of Zoloft. After having Parker, I ultimately had to go up to 125mg to function. I eventually went down to 100mg and in talking with my psychiatrist about getting pregnant again, I told her that I wanted to get back down to 50mg. We’re doing a very slow process to lower but I went down to 75mg two weeks ago and feel AMAZING. Endorphins are powerful, y’all!!! 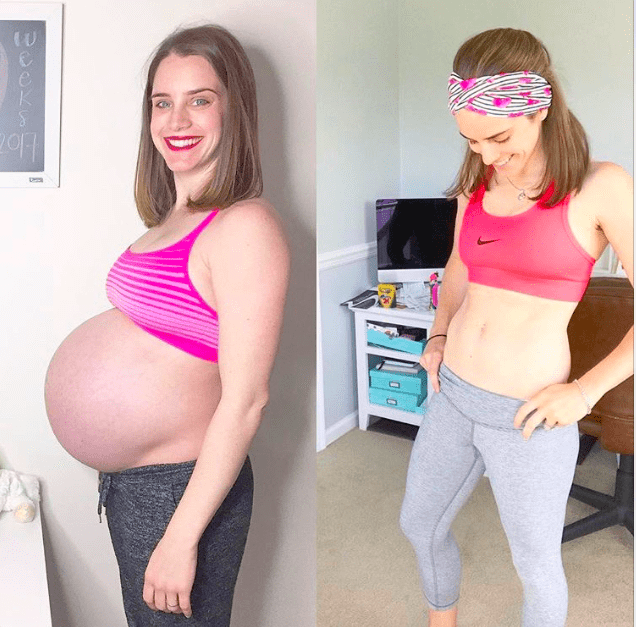 I know that going through fertility can be trying (even though we got pregnant on our first transfer, we did hit some bumps in the road), so I am really grateful that I’ve already established a solid foundation of working out at home to keep me sane, grounded and healthy while we go through this all. and if you’re looking for more support with your fitness, wellness + mental health, email me: genajaffe@gmail.com and I would be honored to support you.